CRYLIGHT attended the Laser world of Photonics China 2018 successfully from 14th to 16th March 2018. The simple and elegant design, high precision optics and professional team make our booth more attractive, ath show, many old customers praised good quality from CRYLIGHT’s products and asked for new items for further cooperation, besides, more and more visitors which are from laser equipment end user come to our booth to discuss about our high precision optics and technology. 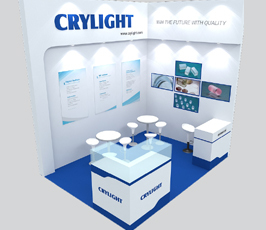 They all expressed the willing to establish business with CRYLIGHT.CRYLIGHT express our deep gratitude to all of you for interesting in our products. 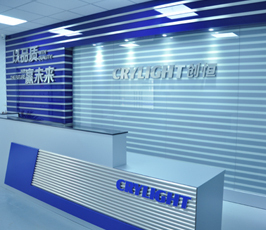 We believe that CRYLIGHT will make new splendid achievement under old and new customers’ support. Looking forward to meeting you in the next exhibition. Thank you!